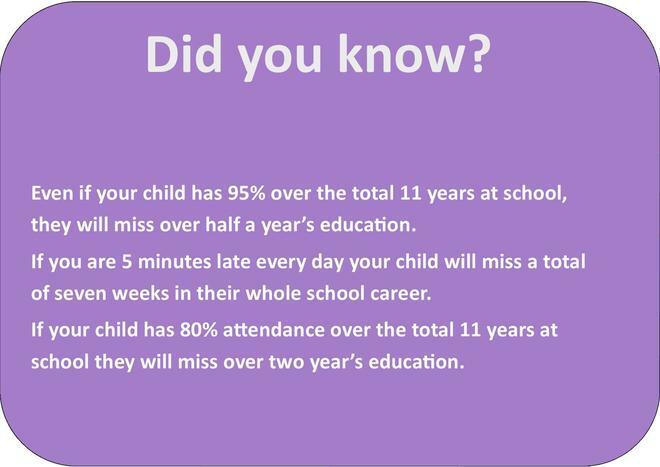 Good attendance is key to our childrens learning throughout their school life. At Bishop's we like to work in partnership with parents to ensure that our children are attending school every day. 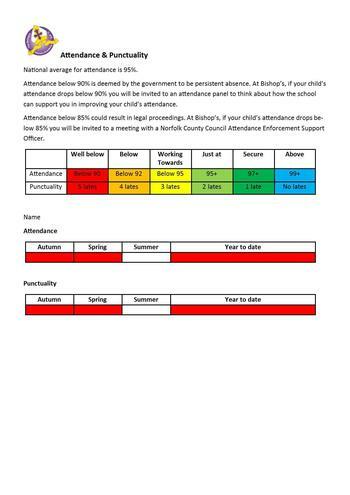 At the end of every term, parents will receive an update on their childs attendance via the attendance and punctuality log below. Those children with 100% attendance for the whole year were invited to celebrate in style with Mr Pickard and Mrs McCartney. On the way to Pizza Express in Bury St Edmunds, one or two of the children suggested that we should go to McDonald's.